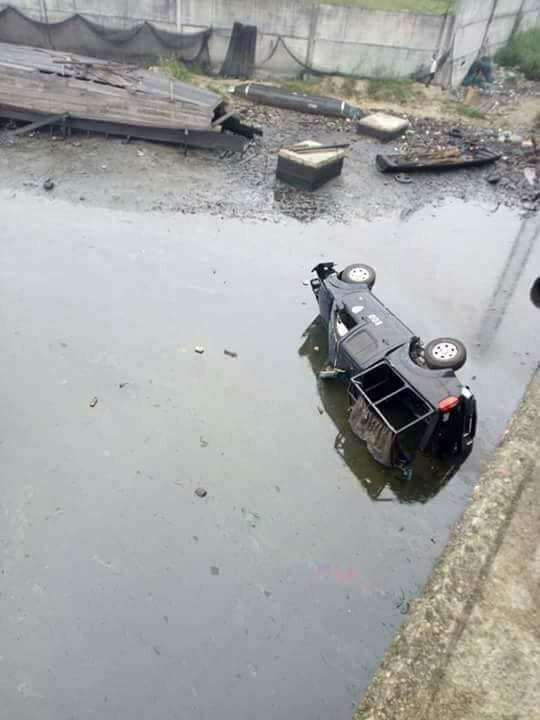 A police van veered off the Eastern bypass Bridge in Port-Harcourt, Rivers state capital and plunged into a canal. 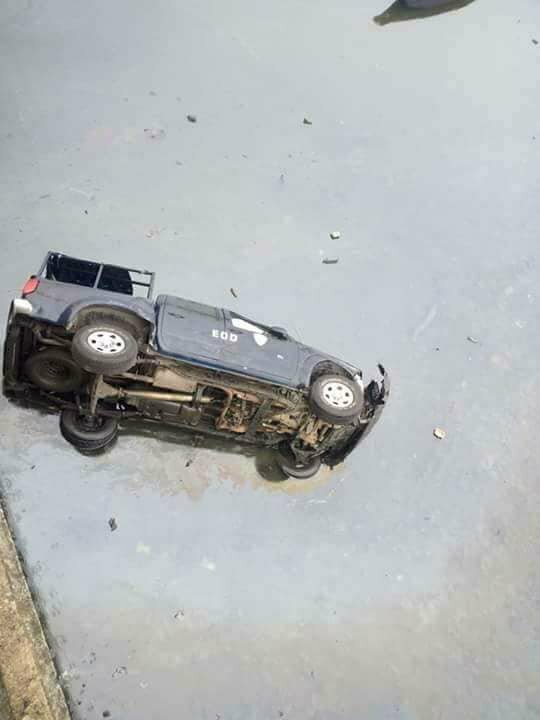 The incident happened early this morning while the officers where allegedly chasing a vehicle believed to be carrying diesel. Reports have it that no life was lost in the crash but some officers sustained injuries from impact of the fall. 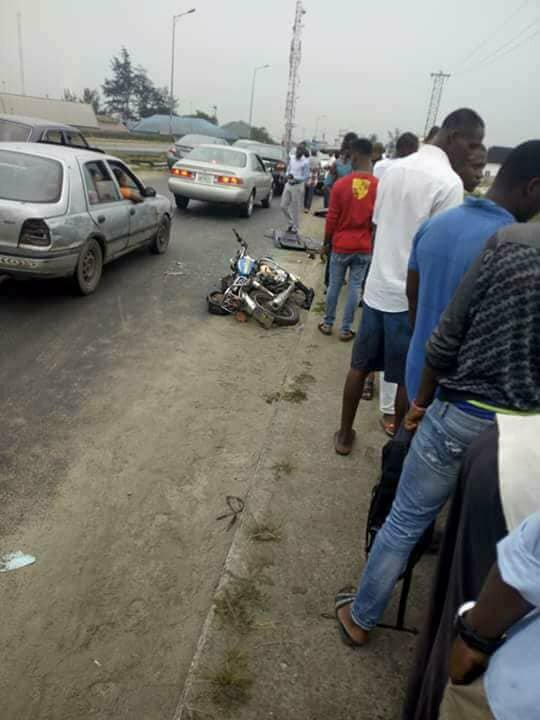 The accident caused a scene in the area of people gathered in their number at the scene.